Please note that any reselling or republishing is strictly prohibited! 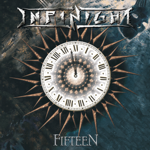 Fifteen years in metal, fifteen years of InfiNight - EP. 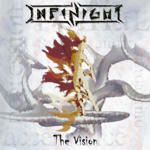 Recorded and edited by O. Tausend & InfiNight at Low 7 Studio. 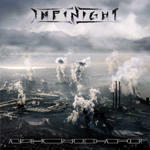 Mixed by O. Tausend & InfiNight. Mastered by O. Tausend at Low 7 Studio. Over an hour of playing time, 12-page booklet. Recorded and edited by M. Schmidt & InfiNight at Soundplant Studio. Mixed by M. Schmidt & InfiNight. Mastered by M. Schmidt at Soundplant Studio. Concept EP - The five Stages of Grief. Recorded and edited by R. Latz & InfiNight at Soundline-Studio. 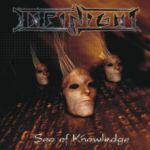 Mixed by Charles Greywolf (POWERWOLF) & InfiNight. Mastered by Eroc at Erocs-Mastering-Ranch. Released by 7us media group - 7hard / new media distribution. 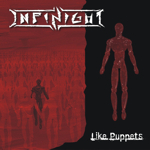 Recorded, mixed and mastered by Phil Hillen & InfiNight at SU2-Studio.